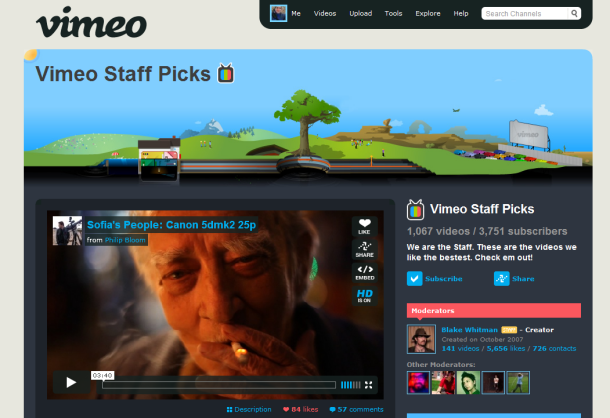 Vimeo.com is a unique and widely popular video-sharing site. The site maintains a usual clean "web 2.0" CSS layout and is very simple looking from a U.I. standpoint. 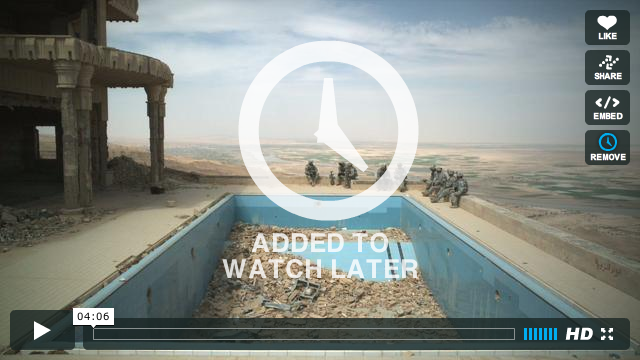 Vimeo was created by Connected Ventures, LLC based in Manhattan and Portland for the personal enjoyment and entertainment of the users. Vimeo came into existence in November 2004. Visitors can upload video to share with people and friends via a contact's list.